Rangi Rangitukunoa has a background in performing, kapa haka and theatre — he has shared stages with Te Waka Huia, Mika, and Moana and the Tribe. 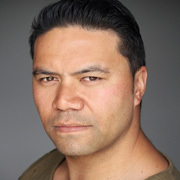 His screen credits include acting roles (indie comedy Crackheads) and presenting Māori Television motoring show Meke My Waka. 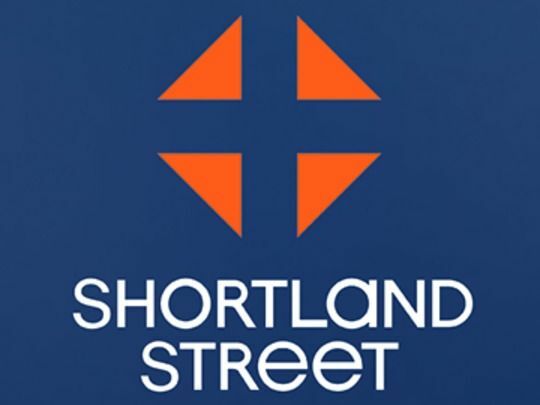 Behind the scenes work as a cameraman led to a run of directing gigs on Māori TV programmes, from preschool to talk shows, to setting the tone for The Stage - Haka Fusion, as director of the first episode. In 2016 he created and directed Māori warrior series Kairākau, which dramatises legendary stories and skills from the past.  This 2016 Māori Television series mixes history and the action stylings of 300, The Dead Lands and kung fu movies, to dramatise pre-Pākehā Māori martial arts and those who practised them. As the publicity put it: "ancient heroes of yesteryear, re-discovered, re-examined and re-imagined". 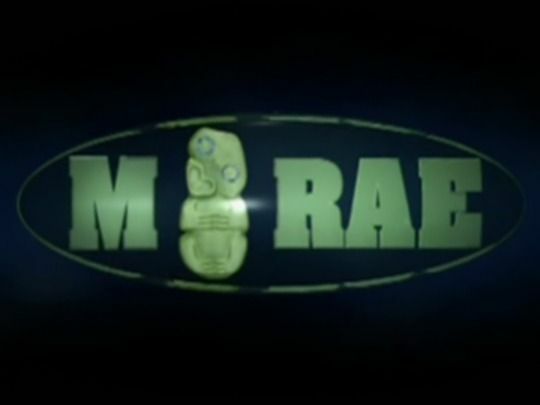 The anthology series was created by Rangi Rangitukunoa, and choreographed by kapa haka champ Wetini Mitai-Ngātai. Nine 30-minute episodes were made. 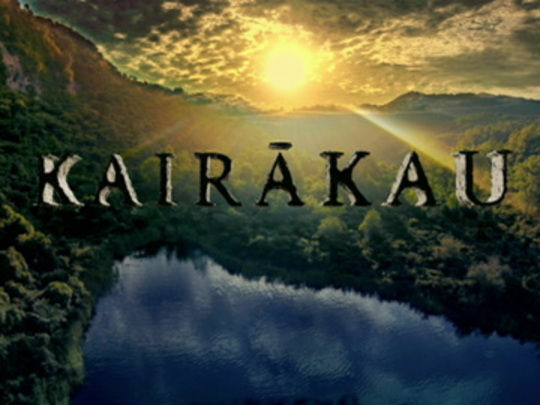 Kairākau was praised by Duncan Greive on website The Spinoff, for evoking "a pre-colonial New Zealand in a convincing and evocative style."